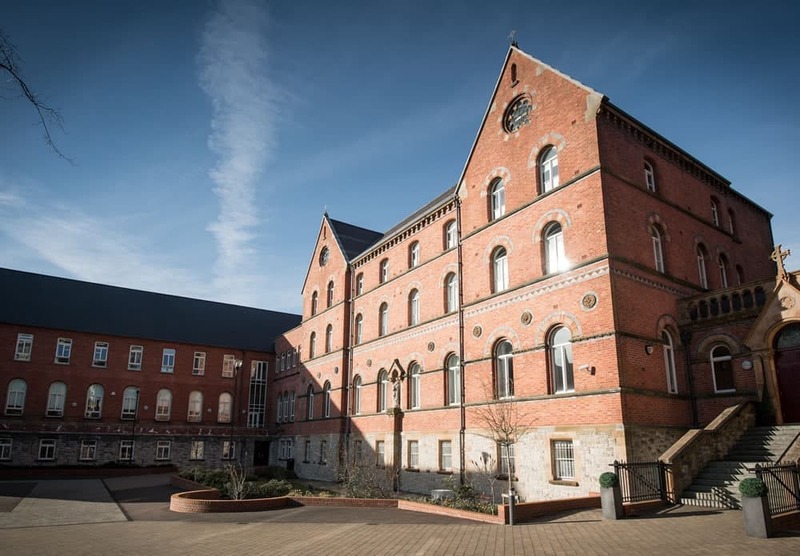 St. Dominic's Grammar School for Girls was founded by the Dominican Order in 1870 on the Falls Road in Belfast. It was originally named St. Mary’s Dominican Convent and when it first opened on April 25, 1870, there were just four pupils enrolled! 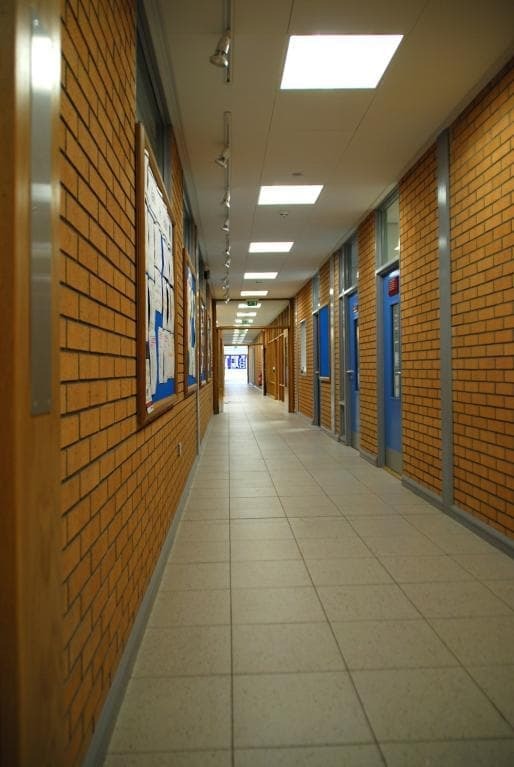 Today the school has over 1,200 pupils and is ranked as one of the best performing in Northern Ireland. 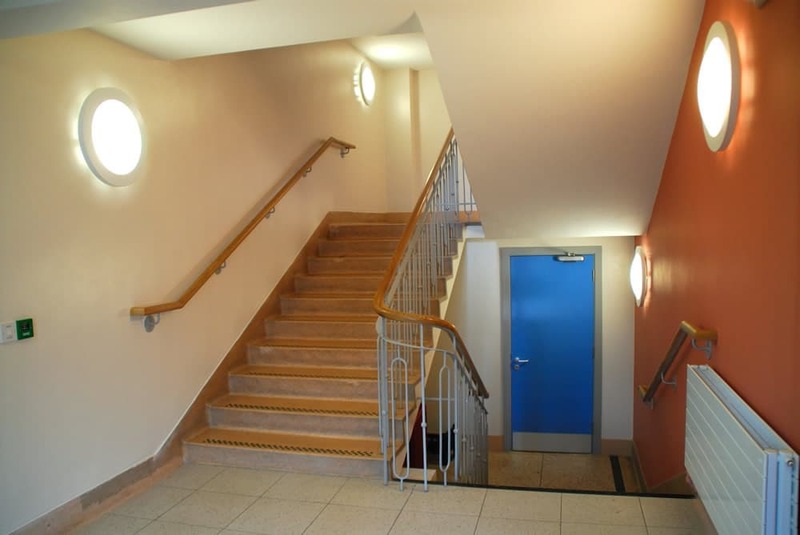 To ensure the facilities provided by the school remained the best available, a major redevelopment was initiated in 2011 which included a new post-primary school building, alterations and refurbishment to the existing Grade ‘A’ listed convent building and the provision of a new residential facility for the religious orders. Felix O’Hare acted as the Main Contractor overseeing the complete works including all Mechanical and Electrical Services installations. Our works included new classrooms for modern languages, drama, science, technology, home economics and administrative facilities. There were also multi-use sport facilities including sports hall, gymnasium and changing facilities, all with support spaces and stores. Outdoor facilities included new car parking, grass and 3G pitches and hard play areas. 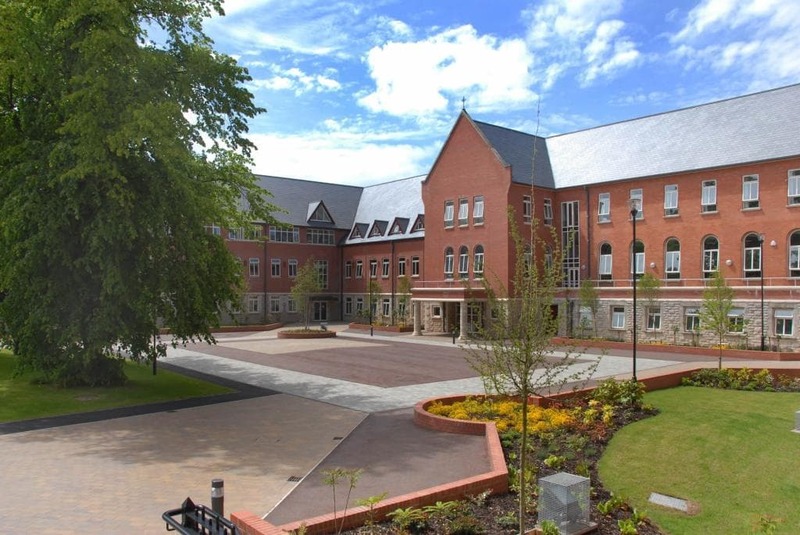 The new build convent was a highly specified and complex building with a hugely impressive and commended build quality, sympathetically built to respect the existing listed building. The external façade featured dressed stone and brick work detailing with traditional Bangor blue slates and zinc metal roof coverings complemented by new stain glass windows. The internal layout of the building received a high-quality upgrade with extensive use of oak timber to door, wall and ceiling panelling and chapel furniture, all manufactured at Felix O’Hare’s internal joinery workshop. New bespoke furniture was also made and provided to the library and residential areas. 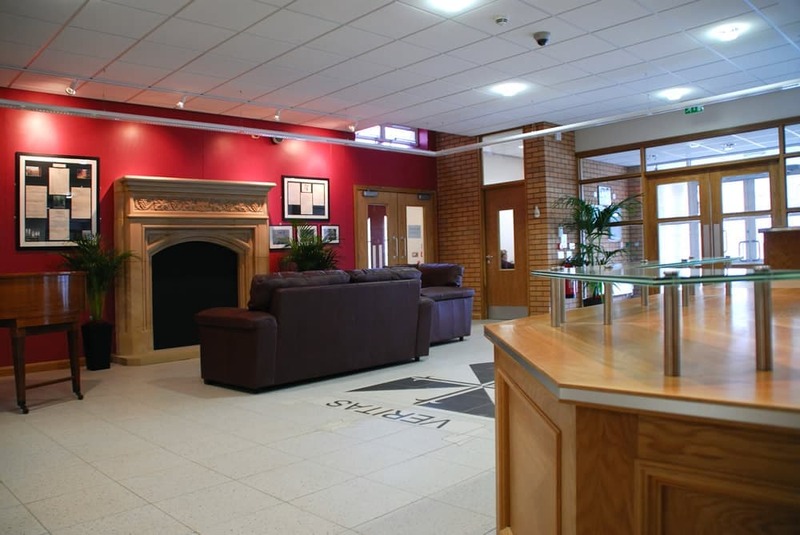 This highly commended project was a nominated finalist in the 2011 CEF Construction Excellence Awards for New Education Buildings which was testament to the quality of workmanship delivered by our contracts team. Our extensive experience in delivering contracts involving conservation and retention of listed buildings and regular liaison with Buildings at Risk NI, Ulster Architectural Heritage Society, Northern Ireland Environmental Agency and the Department of Arts, Heritage & Gaeltacht ensured we gained all necessary consents and approval on time and maintained the buildings historical integrity throughout. We produced a detailed suite of phasing drawings fully integrated into the master programmes which were designed to plan each element of the works with procurement and information requirement schedules. We established a detailed cost/change management system to control the project costs within the contract budget which we successfully delivered with a high degree of client satisfaction.